The Fab Five Are Back in the Queer Eye Season 2 Trailer! Queer Eye is back and ready to transform the stylistically challenged into hip and happening savants at the hands of the new Fab Five in the Queer Eye season 2 trailer!. These fearless ambassadors of taste are about to embark on Queer Eye’s boldest crusade ever, bringing a message of encouragement and uplift to eight new heroes in the new season. Check out the trailer now in the player below, as well as the season two key art in the gallery!. It’s been fifteen years since the Emmy Award-winning series Queer Eye for the Straight Guy revolutionized reality television. 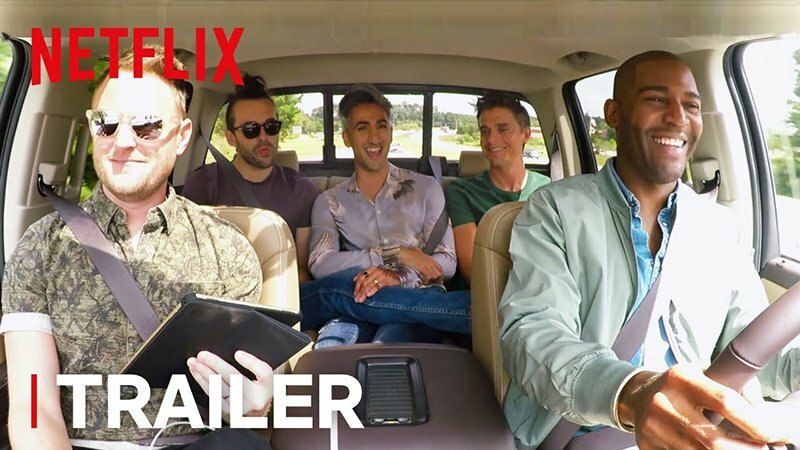 The series returned to Netflix in 2018 going global and introducing audiences around the world to a modern aesthetic, diverse perspectives and a brand new Fab Five: Antoni Porowski (Food & Wine), Bobby Berk (Interior Design), Karamo Brown (Culture), Jonathan Van Ness (Grooming) and Tan France (Fashion). This season, the Queer Eye Fab Five return to the Georgia heartland, forging connections with communities from a wide array of backgrounds and beliefs often contrary to their own, touching on everything from self-love and faith, to immigration and how to make the perfect homemade poke bowls and more! 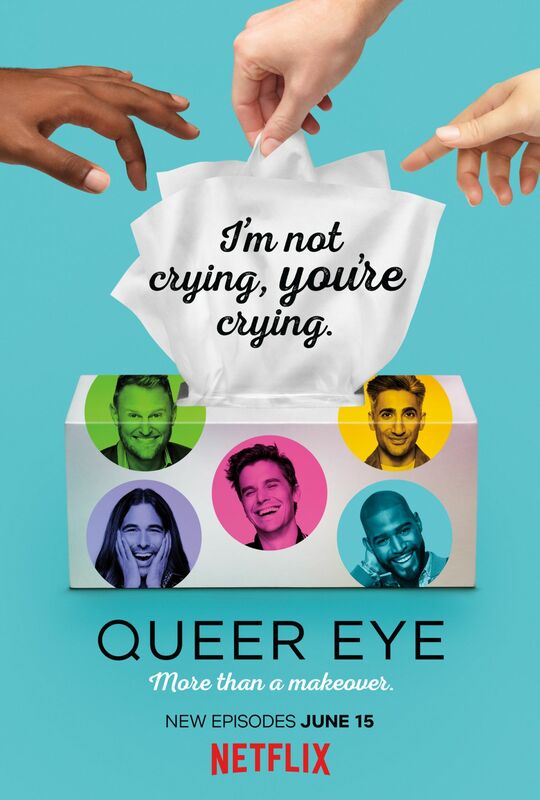 Queer Eye Season Two launches globally on Netflix June 15.